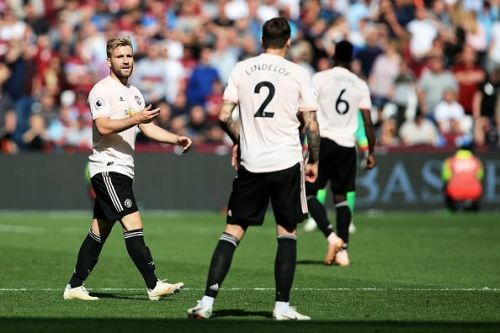 Manchester United woes continued as they were defeated by West Ham United last Saturday in London Stadium. 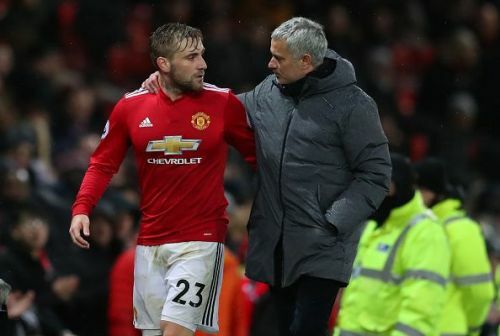 However, United defender Luke Shaw believed that the players should take the blamed and not the manager, Jose Mourinho. 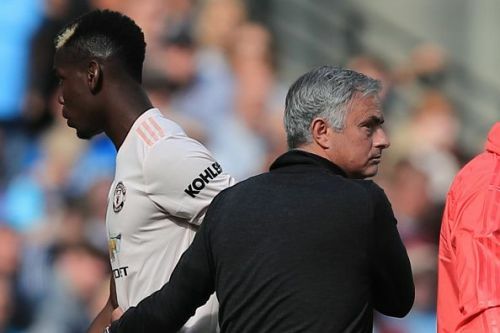 Mourinho was under pressure after United had a drawn with Wolves before losing to Derby County in the third round of the Caraboa Cup. That was followed up by a tragic loss to West Ham United by three goals to one. The English defender, however, defended the Portuguese man as he said: "We have to look at ourselves as players. We're the ones who go on the pitch. The manager isn't on the pitch, is he?. He's there to put a team out and put a team out that he thinks can win the game. You look at our team against West Ham, and we had a very strong team. No excuses. As players, we weren't good enough." Shaw joined United in 2014 for a fee of around £30 million and has made a total appearance of 73 games with a solitary goal. When asked about the game against West Ham United, he said: "If you want the truth I think it was honestly horrendous, We didn't look like a team that was going to beat West Ham. I think individually, and as a team we were awful. " "Games like this we should be dominating, creating chances, showing people why we deserve to play for Man United and that didn't happen. It was very poor from us. Very, very poor." However, United began their Champion League campaign with a win against Young Boys and will take on Valencia in the second match of the group stages. Meanwhile, in the Premier League, they will be up against Newcastle United, and they surely need a win as they are nine points behind leaders Manchester City and Liverpool. Luke Shaw been our best player so far this season. Deserves more respect. He's looking for more playing time although. So what u expect!! Shud I be blame? Absolute respect for this from Luke shaw. You get the feeling from this that the dressing room is split some are still supporting Jose. Unfortunately for us as fans it isn’t any good any team has to pull in the same direction and the team is clearly divided. It's luke Shaw's final year into contract. What can you expect?